Youthstream is happy to inform that Parts Europe will extend their agreement as official partner of the FIM Motocross World Championship, the Monster Energy FIM Motocross of Nations and the Junior Motocross World Championship for the next two seasons. The renewed agreement with Parts Europe and two of its house brands, THOR and Moose Racing, shows the commitment by the company to all levels of motocross from the highest of professional racing to the future stars of the sport. The partnership is mutually beneficial as it helps in not only the promotion of the events but provides a worldwide stage on which the brands can be displayed. WE SUPPORT THE SPORT® – The corporate slogan embodies Parts Europe’s high commitment to motorsports and the powersports industry in general. 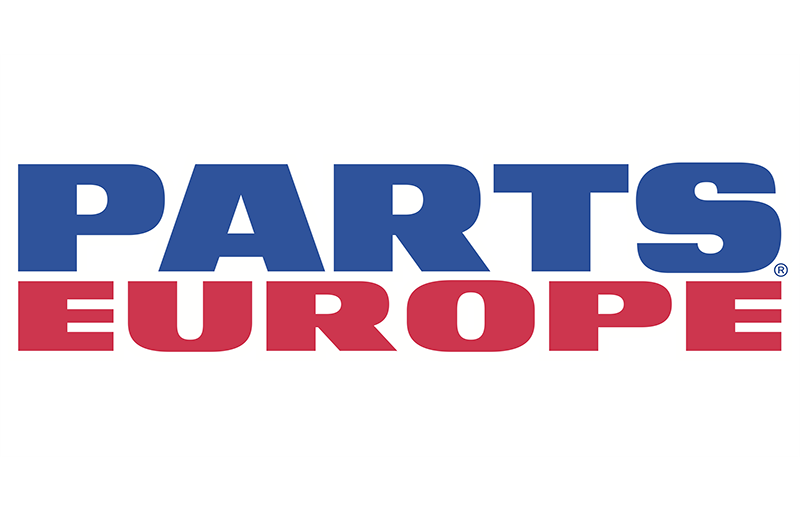 Parts Europe is a wholesale distributor of aftermarket and replacement parts and accessories for the powersports industry, in addition to gear and apparel for motorcycles, ATV/UTV, personal watercraft, and snowmobiles and delivers to the whole of Europe, the Middle East, and South Africa. In house brand THOR was created by Swedish motocross legend, Torsten Hallman, in 1968 and now 50 years later is a leader in off road racing apparel and is used by top MXGP Athletes such as Monster Energy Kawasaki Racing Team’s Clement Desalle. Started as Torsten Hallman Original Racewear, THOR has always been dedicated to the sport of motocross and its development. Meanwhile Parts Europe’s other in house brand, Moose Racing, has been dedicated to providing riders and racers with the highest quality and best performing products since 1986. Moose Racing produces thousands of items ranging from racewear to casual apparel and boots to the finest of hard parts and accessories. The diverse and extensive product line ensures that every riders needs are met.